First impressions count, so if the cladding on your property is dirty, then this could send the wrong message to potential customers. A poorly presented building can cause passers-by to believe that your company is unprofessional and that you do not care for the appearance and may worry that this may reflect on your working attitude. Your property forms part of your brand image, and clean cladding gives the impression that you are professional and ready for business. You only get one chance to make a good first impression, so when people see your commercial premises, what do they see? Make sure that it’s a memorable property for all the right reasons and book a cladding cleaning service from Thomas Oakes today. 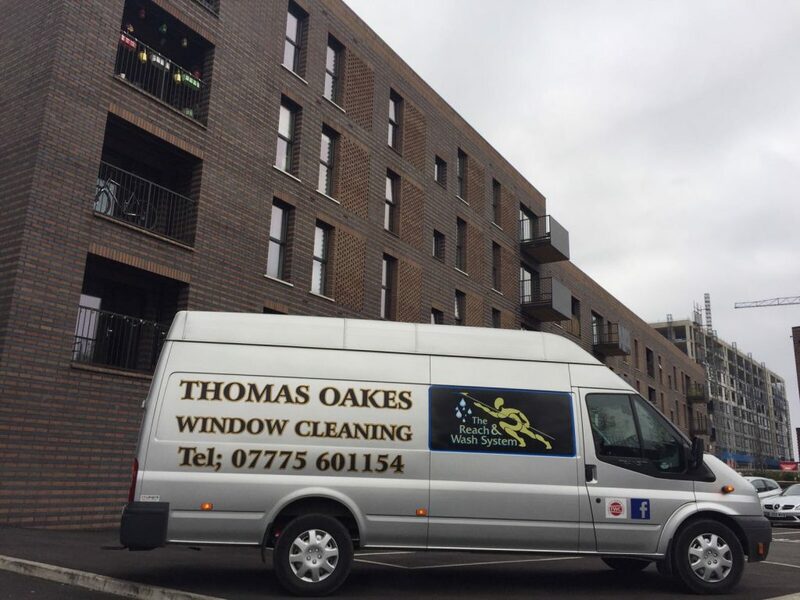 Our team at Thomas Oakes have been cleaning property cladding for over 15 years. During this time, we have built an excellent reputation for supplying the highest standards to all our clients, and we know that they can count on us to make the cladding look at its best. Our attention to detail means that the cladding on your shop, office, hotel, restaurant or commercial premises will look its best when your customers come to visit. Health and Safety are at the heart of everything our team does here at Thomas Oakes. You can rest assured the safety of our staff, visitors and the public are always our main priority and we aim to complete all jobs without disrupting the everyday workings of your business. Contact our friendly and professional team at Thomas Oakes today by calling 01942 819334 or 07775 601154. Alternatively, you can email us on thomasoakeswc@gmail.com, or fill in our contact form.